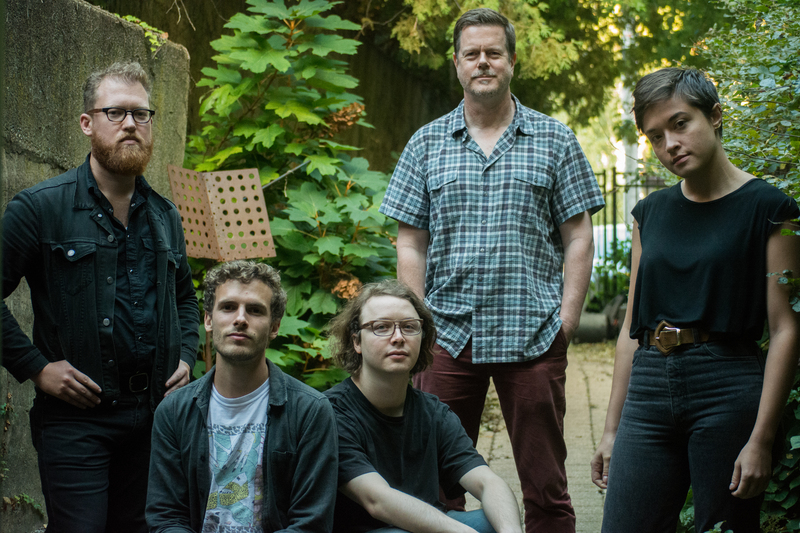 On Thursday, February 1, from noon to 1:00 pm in the Auditorium, the series will present a free concert by Chicago-based improvised-music group Marker, featuring clarinetist/saxophonist/composer Ken Vandermark. The group will perform a live soundtrack to Chris Marker’s short film, La Jetée and a set of original compositions. Gifts from anonymous friends of the series have helped to make this performance possible. Click here for more about the performers and the full schedule for spring 2018’s A Little Lunch Music. Marker will also appear at 7:00 p.m. Thursday night at Standard Deluxe, 1015 Mayberry Ave. in Waverly. Tickets for the Waverly performance are $10 at the door or online at standarddeluxe.com. Marker includes Vandermark on saxophones and clarinets, Andrew Clinkman and Steve Marquette on guitars, Macie Stewart on violin and keyboard, and Phil Sudderberg on drums. 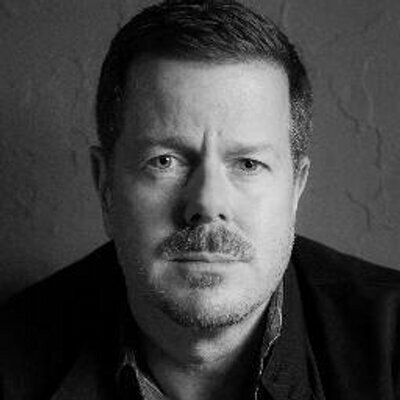 Based in Chicago since 1989, Vandermark works as both performer and organizer. He tours Europe, North America, Russia, South America, Japan, and the U.S., performing and recording to critical acclaim. At home, he co-curates Option, a March-to-October weekly music series at Experimental Sound Studio. 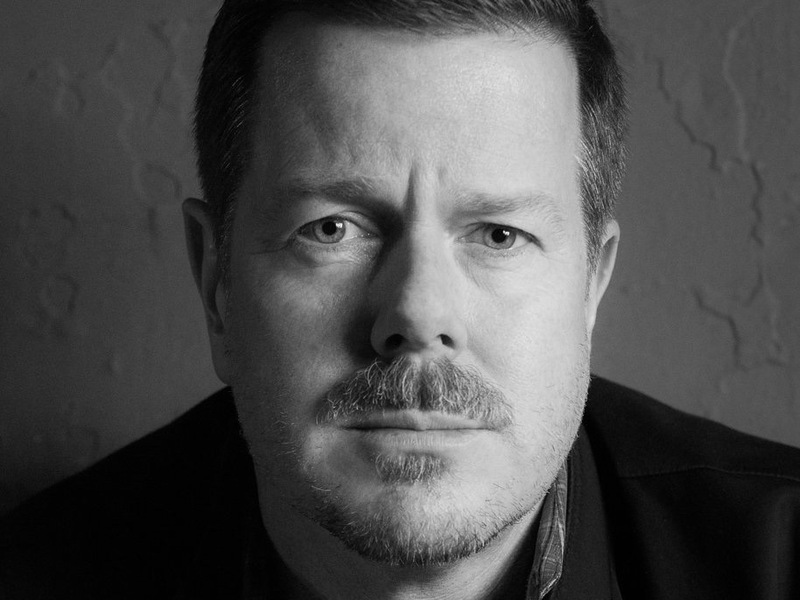 Among Vandermark’s accolades are receiving the MacArthur Foundation’s fellowship award in 1999. He considers his main creative interest to be exploring new music that deals with advanced methods of improvisation. With Marker, he continues on that track with the intent of creating new forms for improvised music. On Thursday at the museum, Marker will perform some of Vandermark’s original works including a live soundtrack to Chris Marker’s short film, “La Jetée.” The group’s name is connected with the filmmaker only coincidentally. But the quintet’s biography singles the soundtrack out as part of a key series of shows at a Milwaukee residency. The shows led up to a festival in Chicago and subsequent recording of its first album, “Wired for Sound” in 2017. “I’m a really big fan of Chris Marker as a filmmaker and artist,” Vandermark said. “La Jetée,” a French film with English subtitles, is a sci-fi film about time. Though the music is experimental, Vandermark says the film has a more straightforward storyline than many of the filmmaker’s other works. Vandermark has performed with films before, but it has always been spontaneously improvised. “This was the first time I’ve written specific music to a specific film,” he said. For the evening concert at Standard Deluxe, though not performing the soundtrack, Marker will present an extended set of Vandermark’s originals. The group promotes itself as being inspired by Bernie Worrell’s keyboard work with Parliament Funkadelic and Talking Heads; new classical music; the guitar work of post-punk groups like Wire and The Ex; and grooves from Brazilian music, afrobeat, and funk. “We’re mixing these things and putting them against each other,” Vandermark said. Jazz music was a major factor in the birth of the current genre of improvised music. Vandermark said jazz musicians like Miles Davis changed what they created as new styles of music appeared. Vandermark says he is trying to bring conventions of jazz to a new place in 2018. “We’re bringing improvised music and jazz into a contemporary context,” Vandermark said. The evening event at Standard Deluxe will be in the venue’s Pea Ridge Listening Room, often called the Little House. 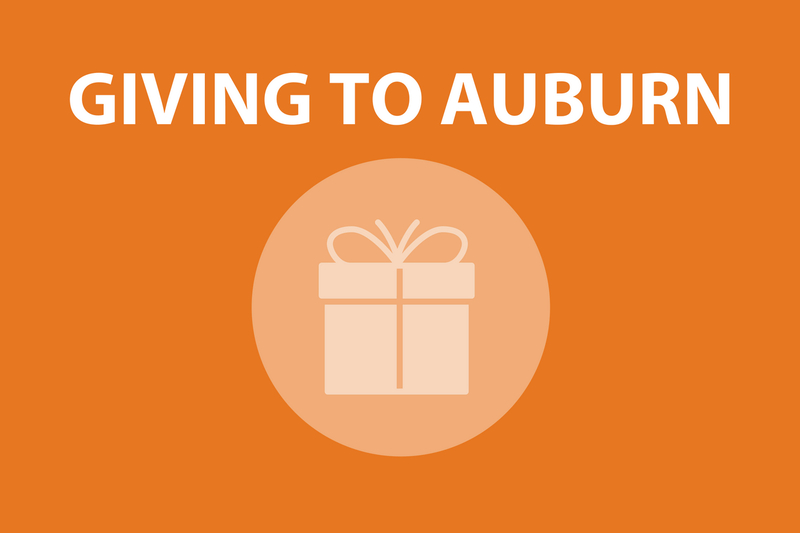 For more information, visit standarddeluxe.com or call 334-826-6423. Below is audio of Marker performing on August 20, 2017 in Milwaukee, Wisconsin.